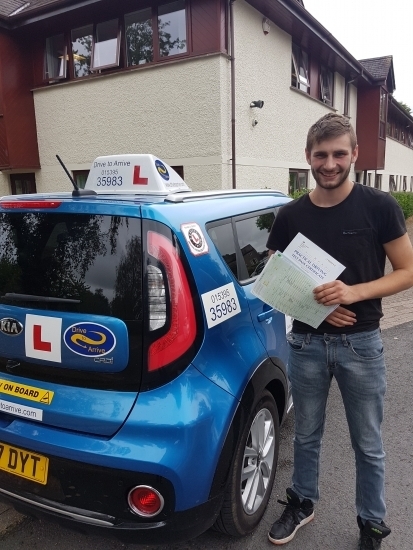 A huge well done to Joe for passing his test today, first time. Congratulations. Enjoy driving in your car and thanks for choosing Drive to Arrive.